﻿ Mittagong has a new home! Mittagong has a new home! We have relocated our Mittagong Centre to a purpose-built state of the art banking facility at 2 Queen Street, Mittagong. The new Centre is an impressive site with great facilities designed to meet the changing needs of both personal and business customers alike. Under one roof you will find a brand new BDCU Alliance Bank Advice Centre, along with hot desks and a premium meeting room available for hire to BDCU Business Members. The team is already in the process of planning a number of community and business events in the space. 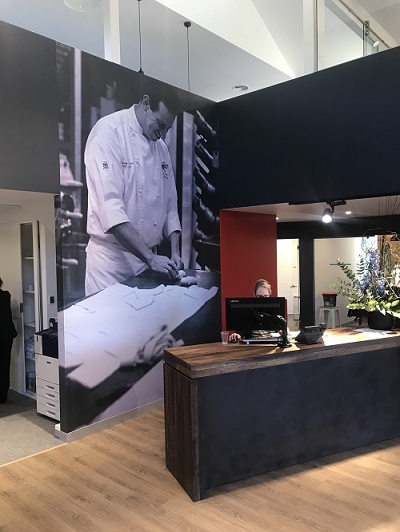 Located in the heart of Old Mittagong with lots of parking, the team have been welcoming Members to the new site this week and are getting out and about to tell the local community about the space. With our focus on community and with an understanding of the changing needs for both personal and business members, we commissioned award-winning Public Design Group to help build on the work already done with our centre in Goulburn last year. The team at the new Centre look forward to welcoming you to the fantastic new space, so make sure you drop by for a tour!